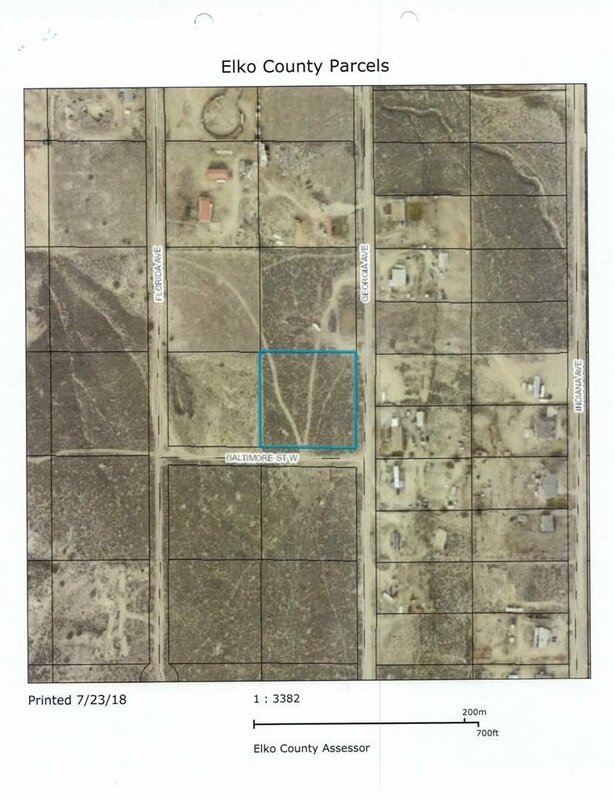 Just over 2 acres in Last Chance Ranch 3, perfect for a land/home package.Needs Power, Well, Septic. Buyer to Verify Cost. Call L/O for map.